Why God… is a collection of the best articles proving the faith of Christianity with an emphasis on how the first century believers kept the commandments and the original feasts and festivals. 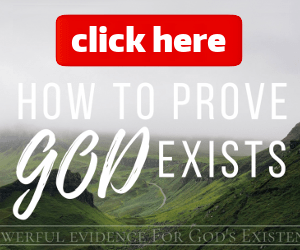 This site seeks to prove that God does exist, and He shows Himself quite vividly in the evidence for Him. In this link, discover dozens and dozens of prophetic dreams, visions and words that many believers have seen coming to the United States and around the world. These prophecies are grouped in categories so you can see just how many people have seen the same themes of the future. 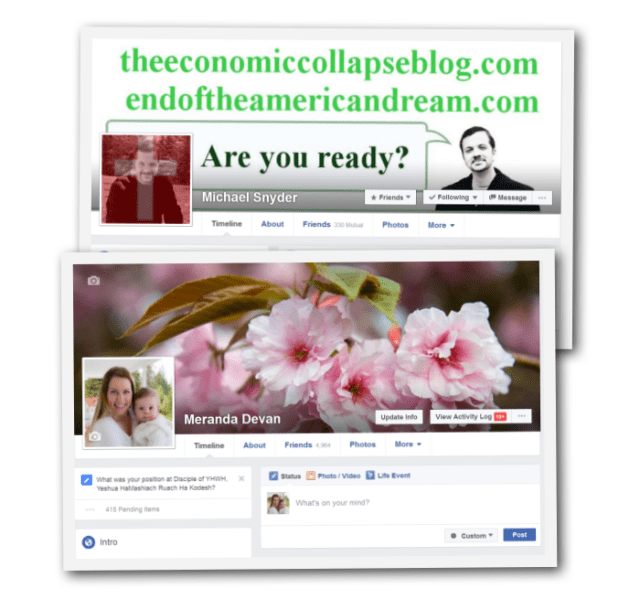 Follow my facebook, where I am sharing some of the best links for health and the prophetic. 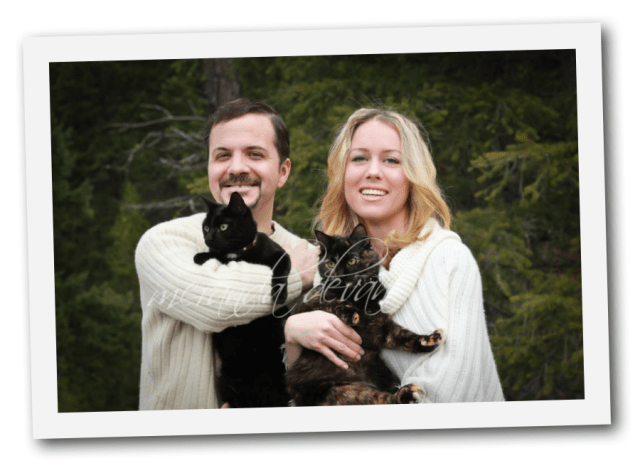 About 1 year after our marriage we discovered some things about our faith that totally revolutionized our walk with God. We haven’t been the same since! We discovered how the Old Testament is alive today just as it ever has been. We started learning about the feasts and festivals that belonged to all the tribes in the bible…and how each of them were unique prophecies of God Himself. Tabernacles is a time when God reigns with us…and many believe that He was born in a tent during this time. Passover – for thousands of years, the believers would sacrifice a lamb for their sins and on this day the spotless, sinless messiah also died on the very hour to the day of the sacrifices. He then fulfilled the festival of “First Fruits” resurrecting on that exact day. Pentecost is when the Holy Spirit was poured out. Again, the location of this festival was pre-determined and celebrated for thousands of years. Feast of Trumpets is when Yeshua will gather us up to the Great supper, and just a little while later, we will return with him on Atonement, where he will reign for 1000 years. Finding the prophetic feasts totally transformed our walk with God. I would encourage you to look into it too!